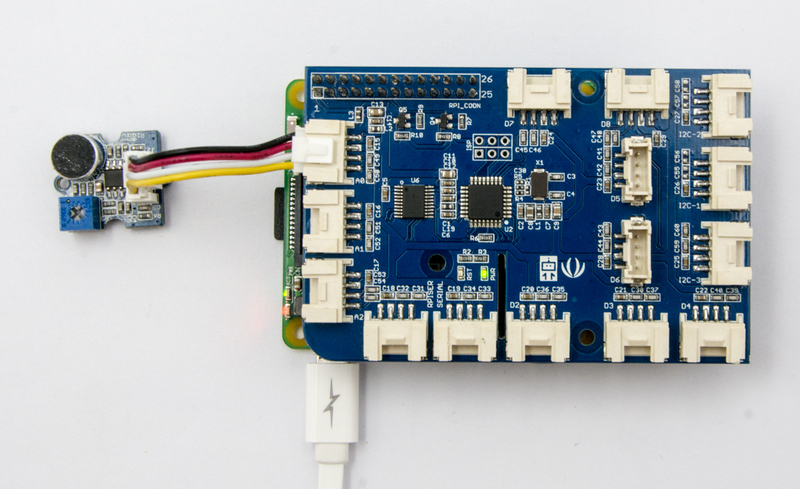 The Grove - Loudness Sensor is designed to detect the sound of environment. 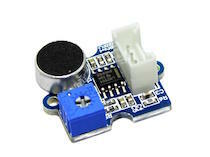 Based on LM2904 amplifier and a built-in microphone, it amplifies and filters the high frequency signal that received from the microphone, and outputs a positive envelop. 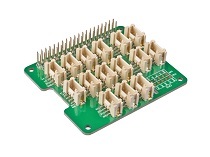 This is used for Arduino’s signal acquisition. The output value depends on the level of sound input. 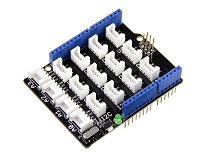 In order to avoid unnecessary signal disturbances, input signal will go through two times’ filtering inside the module. There is a screw potentiometer that enables manual adjustments to the output gain. Step 2. Connect Grove-Loudness Sensor to A0 port of Grove-Base Shield. 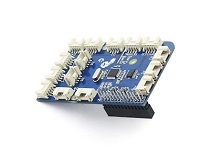 If we don't have Grove Base Shield, We also can directly connect Grove-Loudness Sensor to Seeeduino as below. Step 1. Please copy below code to Arduio IDE and upload to arduino. If you do not know how to upload the code, please check how to upload code. Step 2. Open the serial to monitor the output. It will be a significant change when blow to the sensor. Step 2. 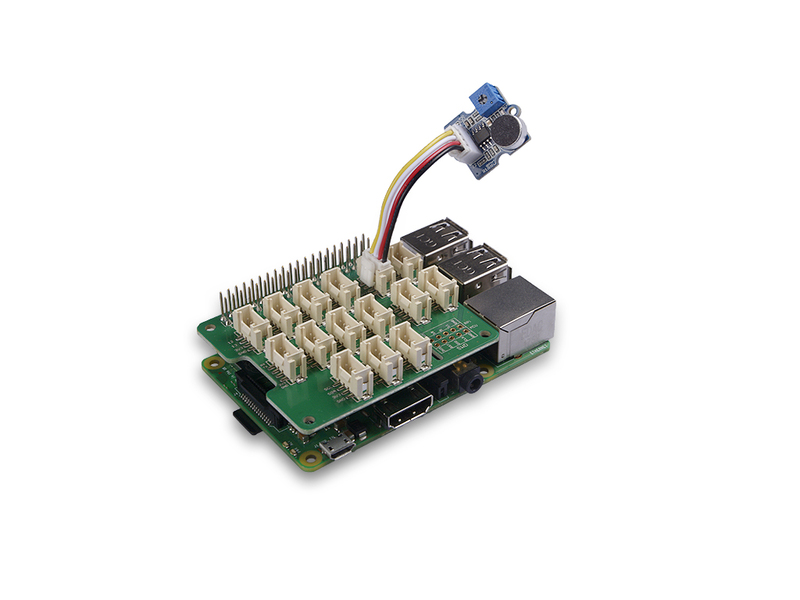 Plug the Grove Base Hat into Raspberry Pi. Step 3. 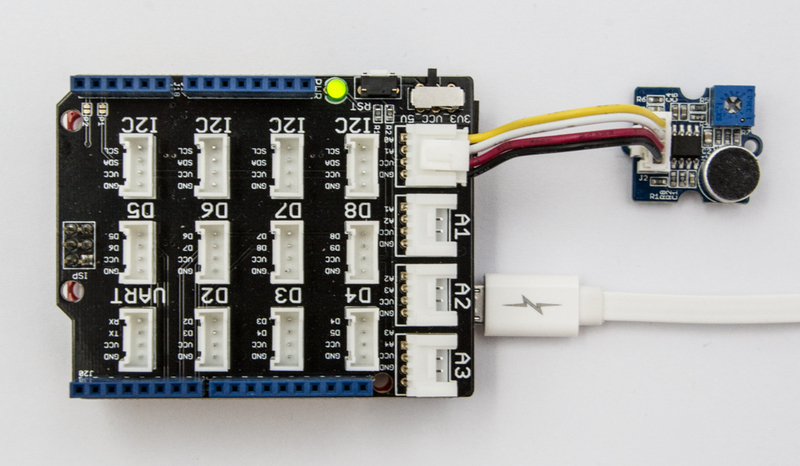 Connect the Grove - Loudness Sensor to to the A0 port of the Base Hat. Step 4. 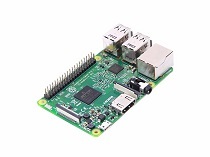 Connect the Raspberry Pi to PC through USB cable. Following is the grove_water_sensor.py code. Loud value 15, Loud Detected. Loud value 11, Loud Detected. Loud value 250, Loud Detected. Loud value 429, Loud Detected. Loud value 203, Loud Detected. Loud value 16, Loud Detected. You can use this sensor to detect the loudness. Press Ctrl+C to quit. You may have noticed that for the analog port, the silkscreen pin number is something like A1, A0, however in the command we use parameter 0 and 1, just the same as digital port. So please make sure you plug the module into the correct port, otherwise there may be pin conflicts. Step 3. 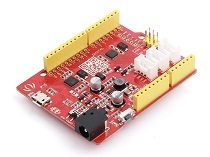 Connect Grove-Loudness Sensor to A0 port of GrovePi_Plus. Step 3. Excute below commands to monitor the loudness. 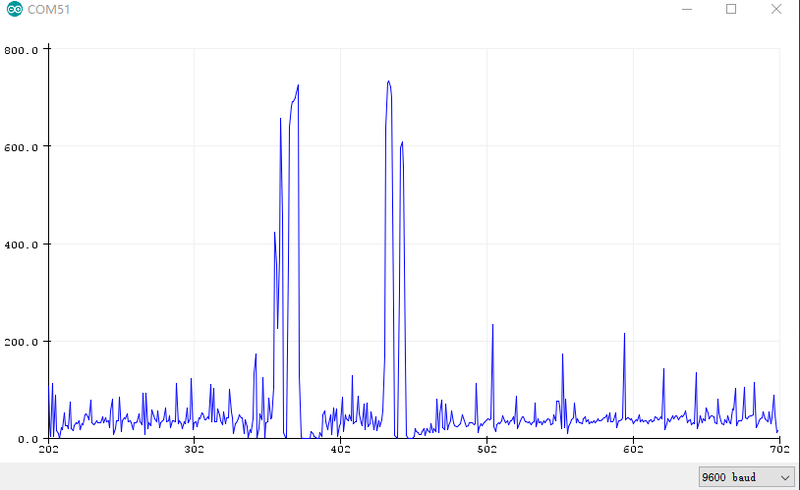 Here is the grove_loudness_sensor.py code. Step 4. We will see the loudness status as below. Q1: What is the difference between Grove-Loudness sensor and Grove - Sound Sensor? 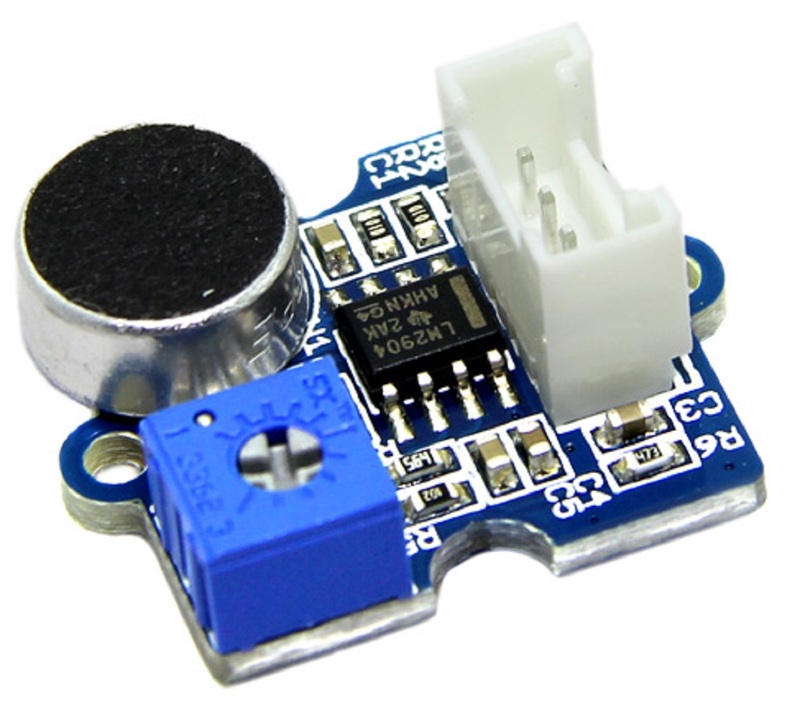 A1: The Grove-Loudness sensor have screw potentiometer to adjust the output gain. Solar Powered Environmental Monitoring Kit: A solar-powered open source kit for monitoring air quality, sound level, humidity, and temperature. The Da Vinci Code: The work combines art and electronics. The art part makes the skeleton and consists of 11 layers of medium density fiberboard. Please submit any technical issue into our forum.